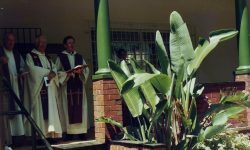 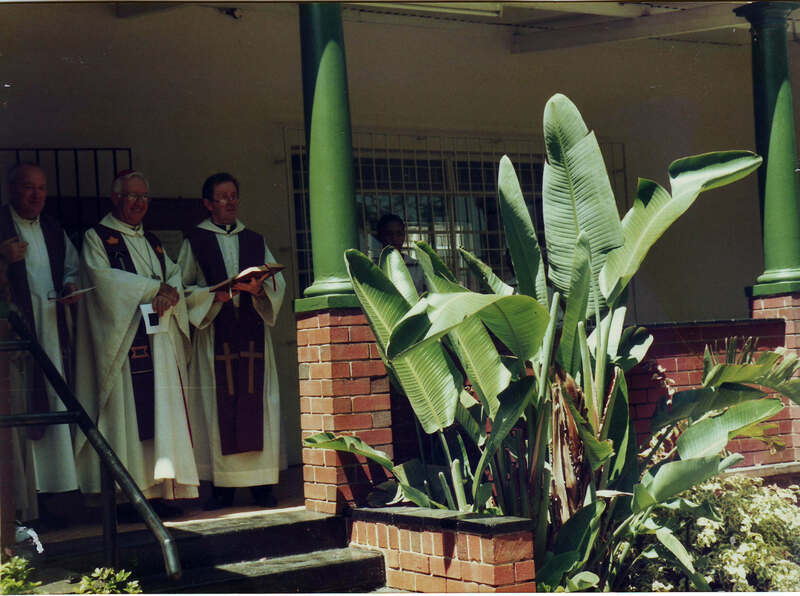 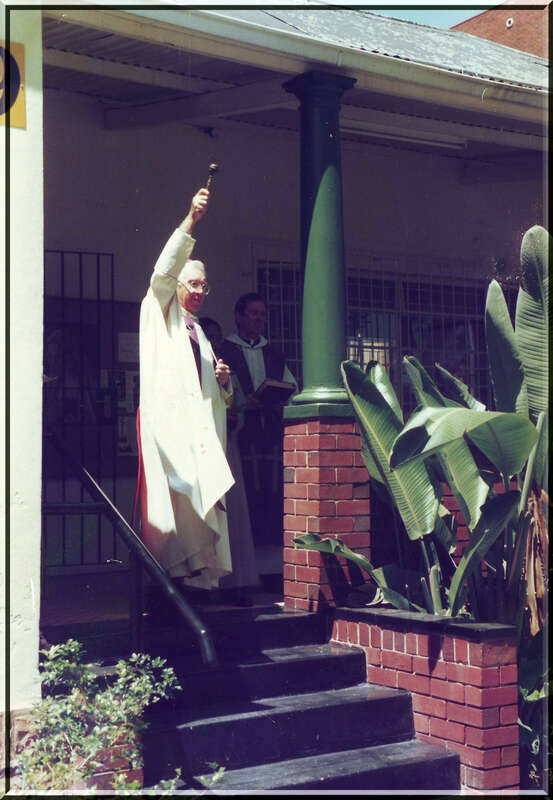 The Catholic Centre was officially opened on the 15th July 1960 by His Grace Archbishop John Colburn Garner as a Repository Store. 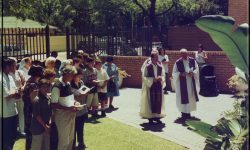 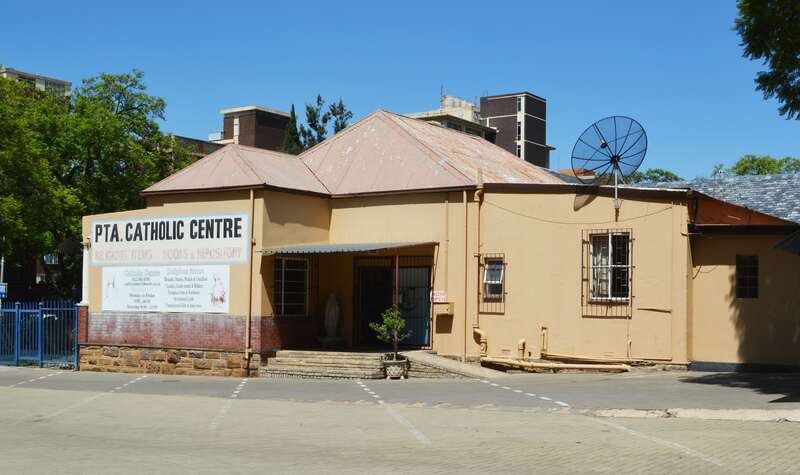 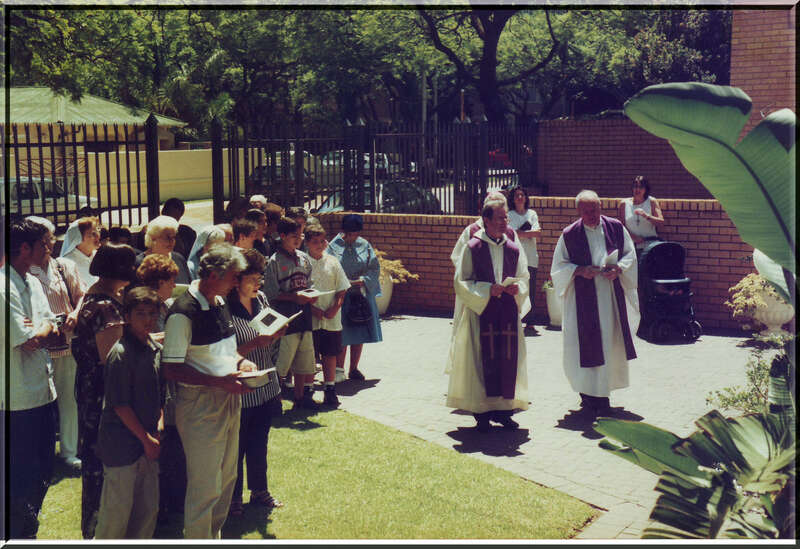 However as the years went on the Catholic Centre was not doing very well and the Archdiocese of Pretoria were unfortunately considering closing down the Centre for good. 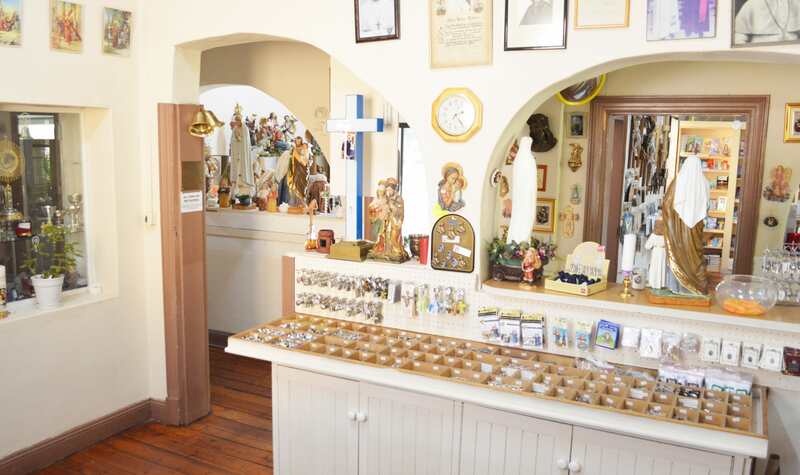 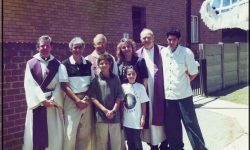 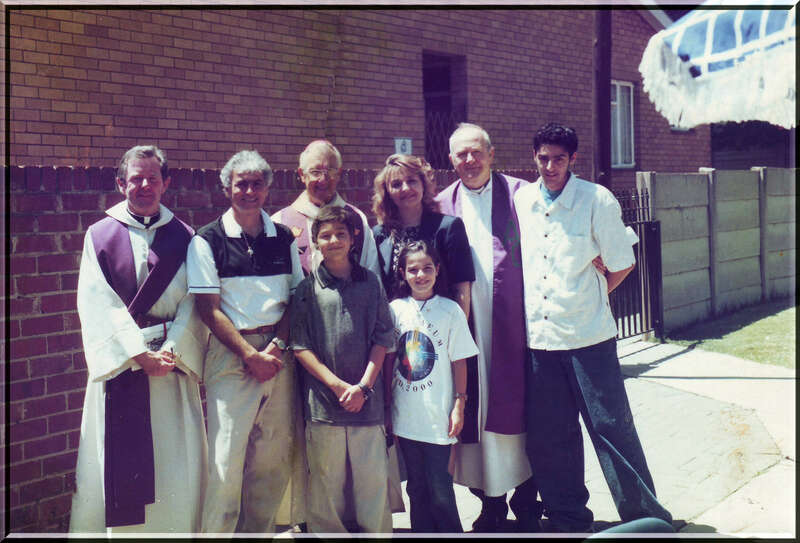 The Catholic Centre was then bought over by Maria Ferreira and her family and after extensive renovations and much needed TLC to the old house the Centre was officially reopened by His Grace Archbishop George Daniel on the 7th of October 1999, the feast day of Our Lady of the Rosary. 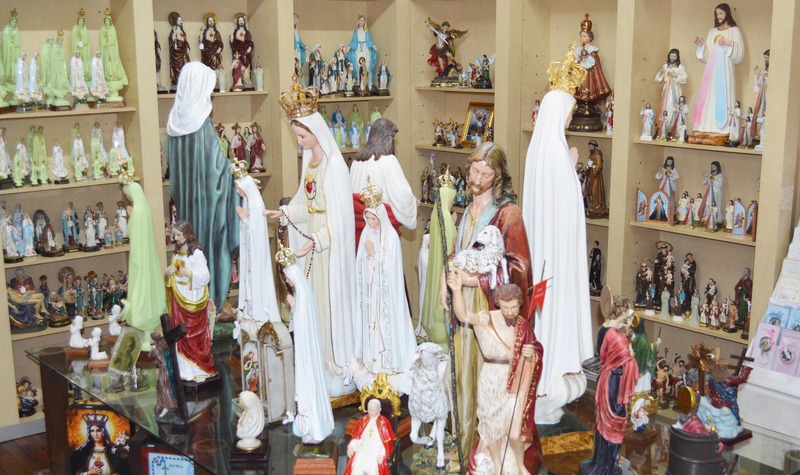 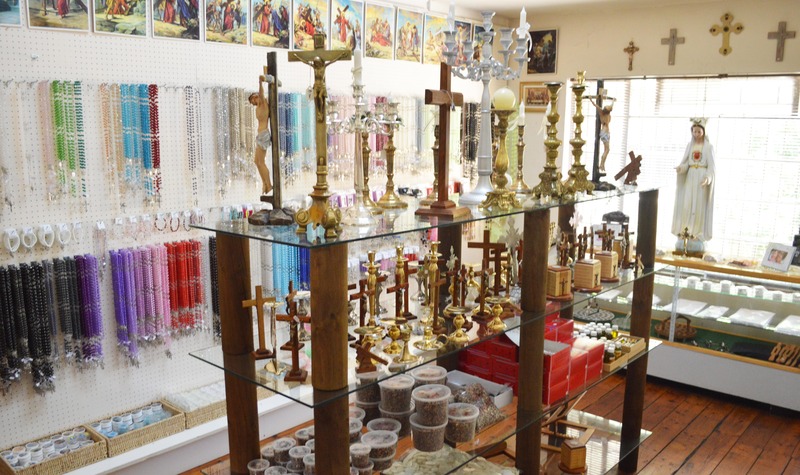 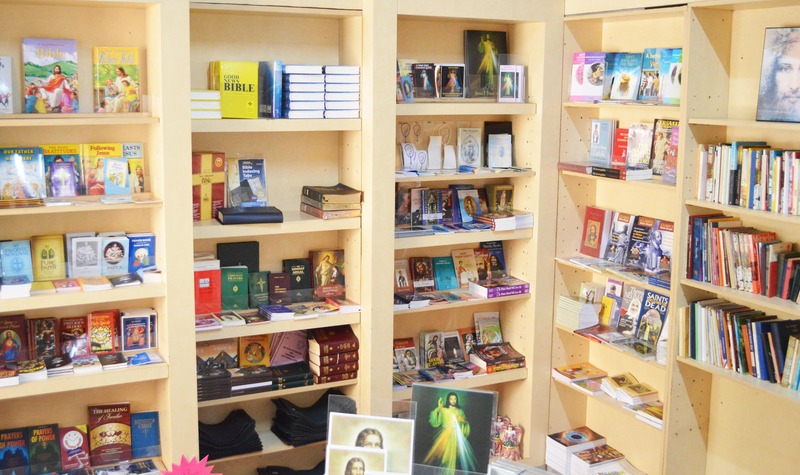 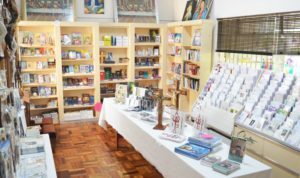 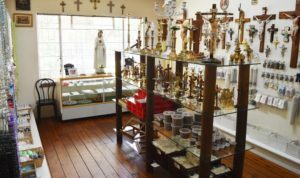 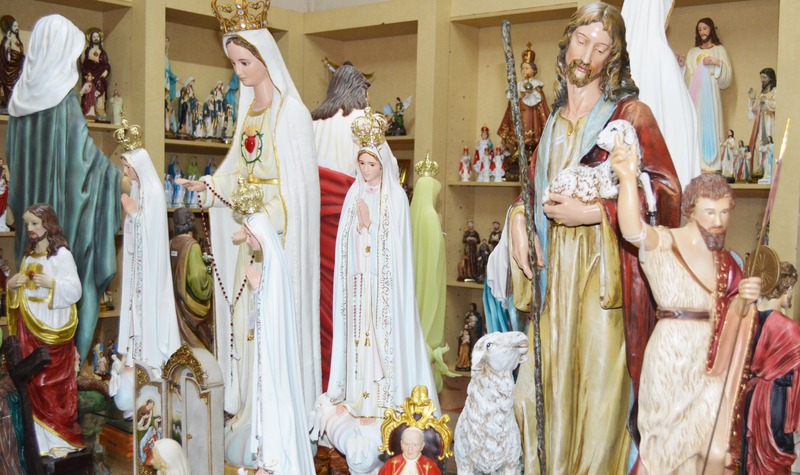 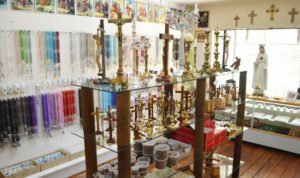 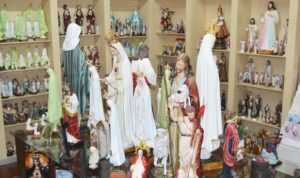 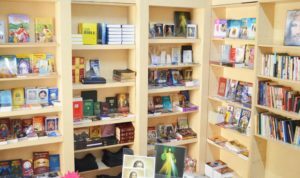 From that day forward, the Lord has blessed the Ferreira family with a flourishing business and we are proud to say that the Catholic Centre is the largest repository store in Southern Africa, with a diverse range of imported and local goods.